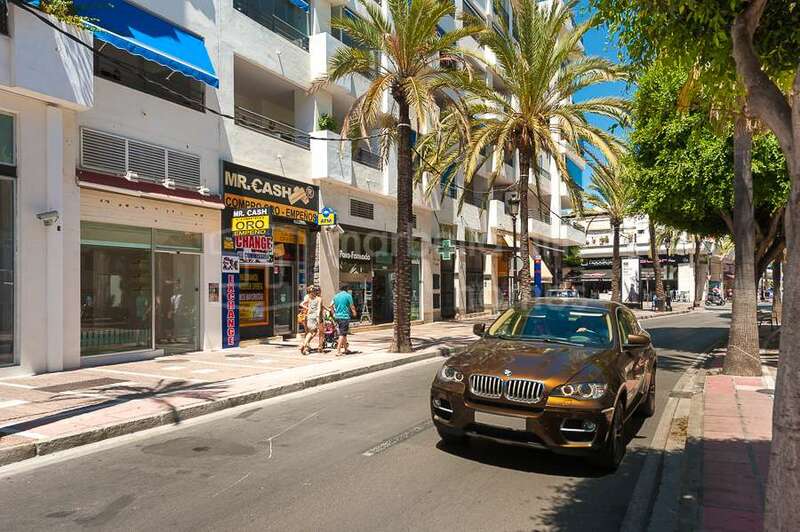 Originally listed for 850,000€ and recently reduced to 799,000€. 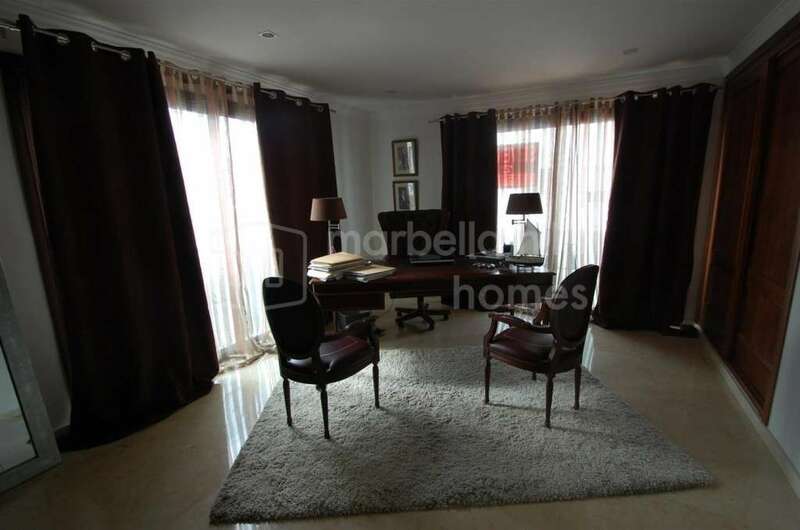 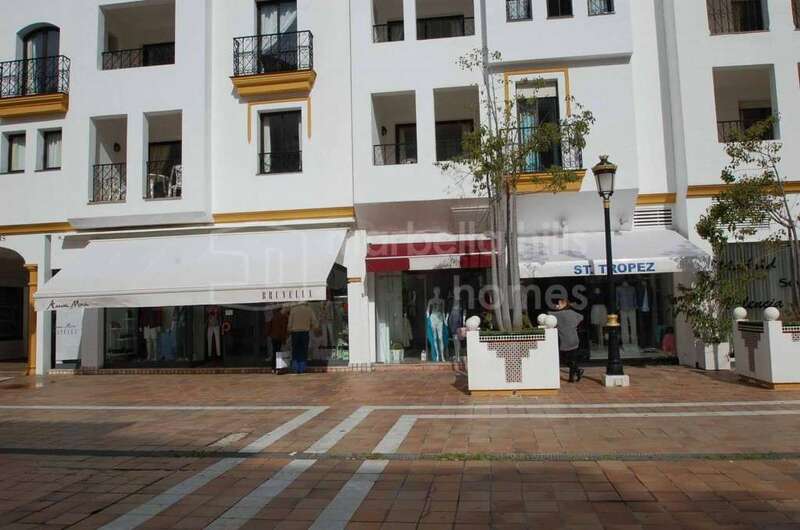 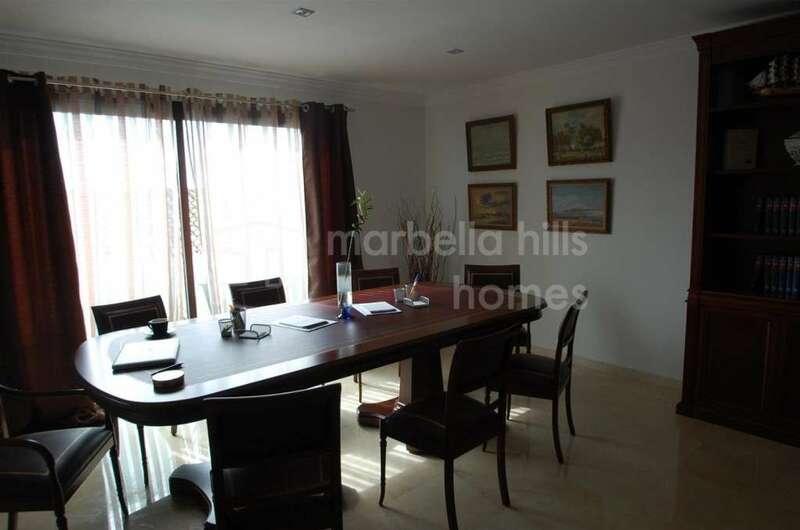 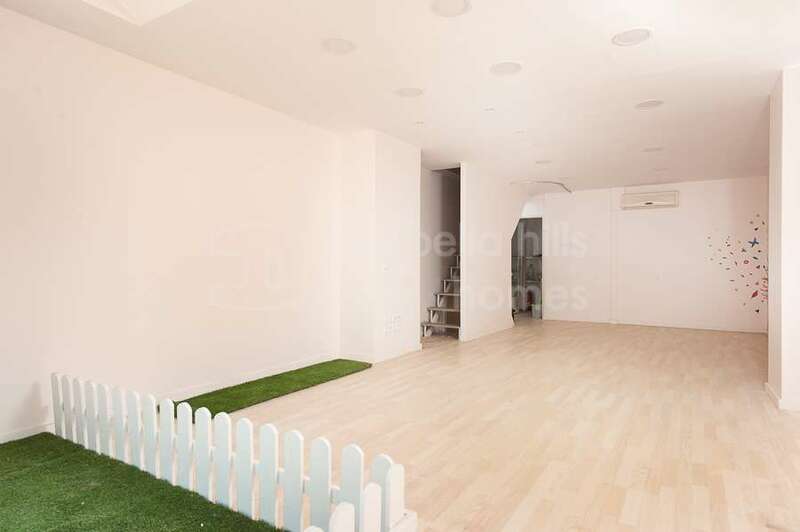 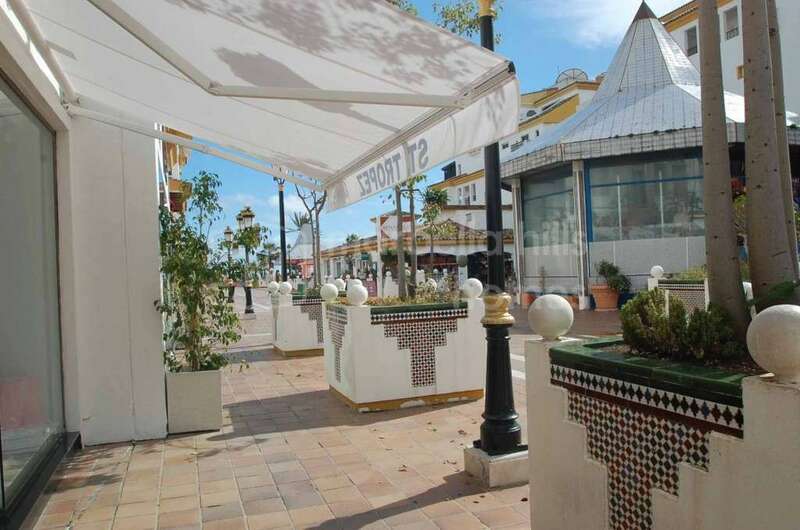 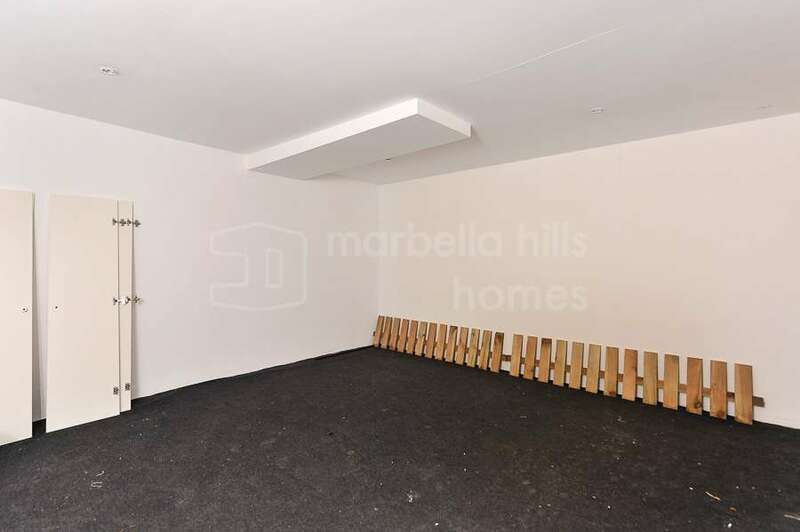 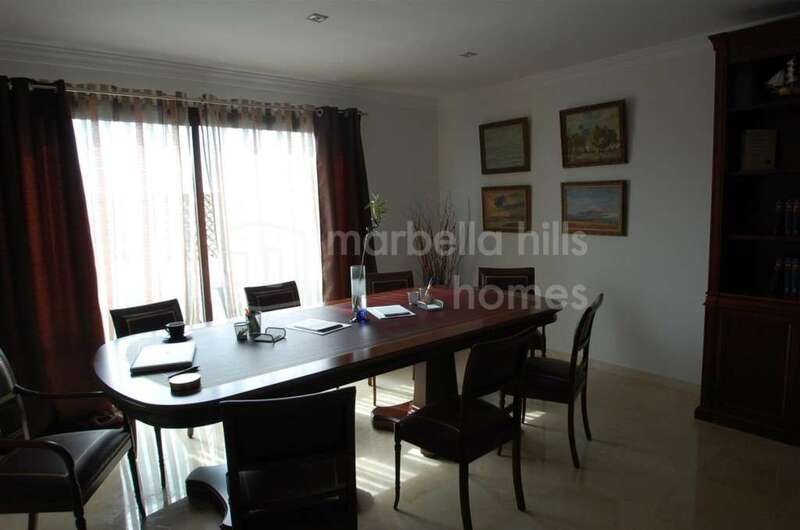 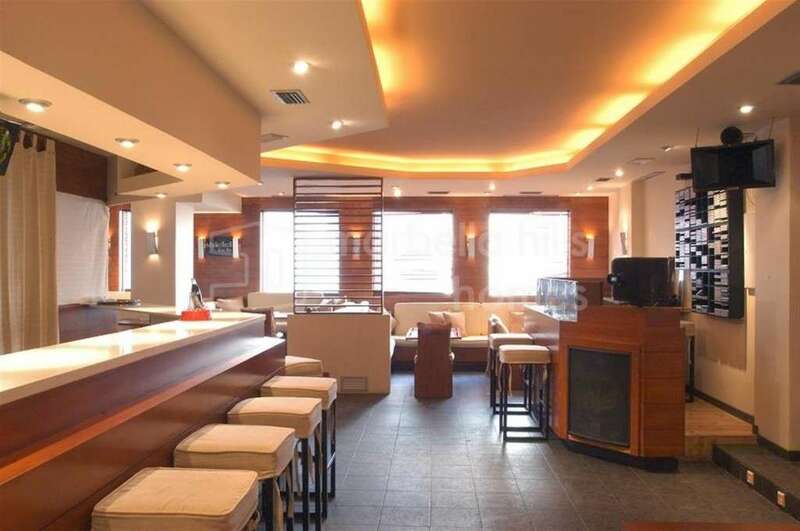 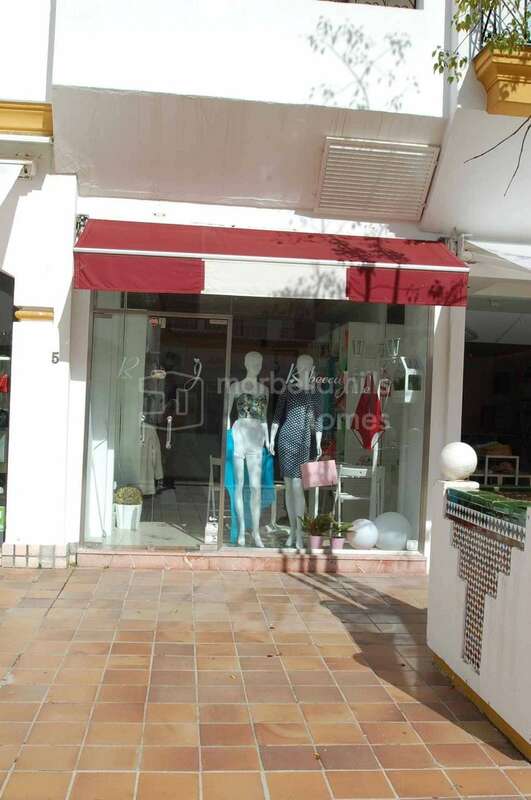 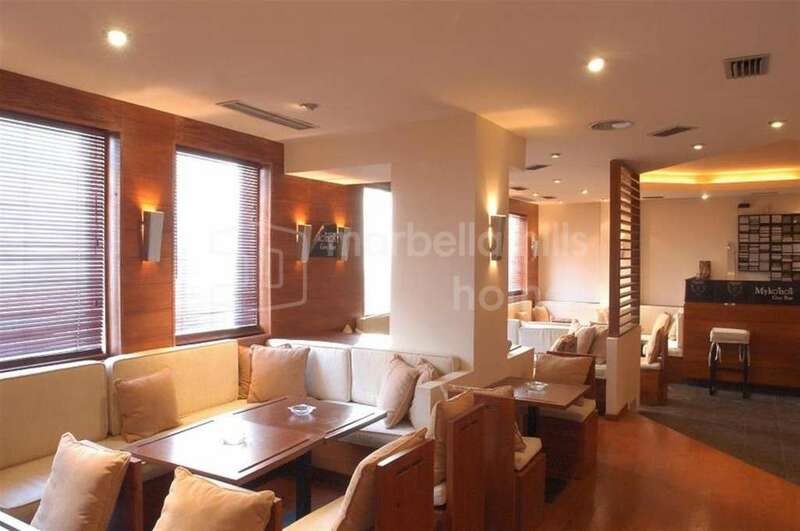 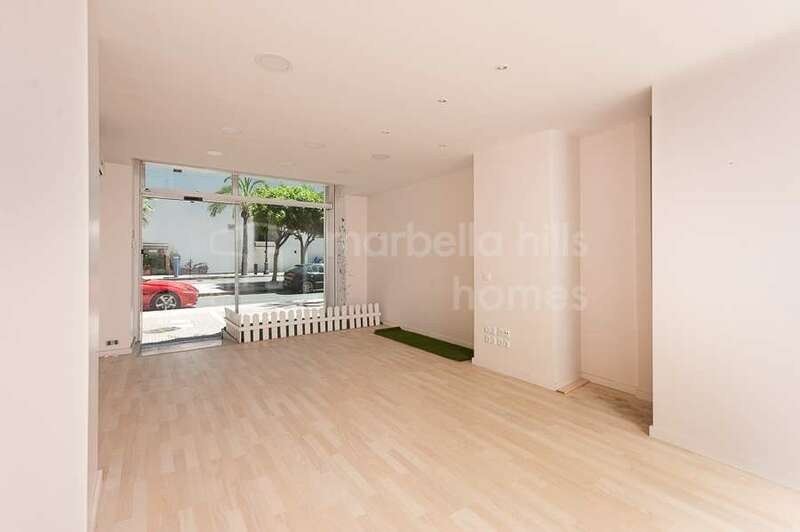 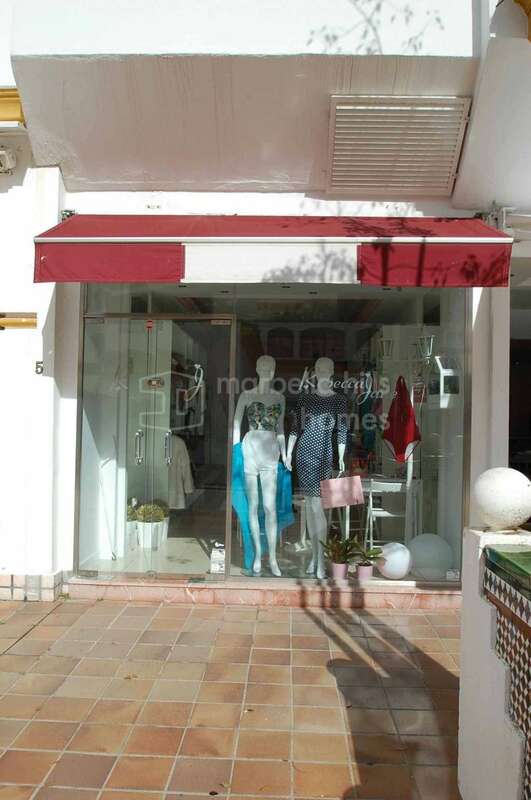 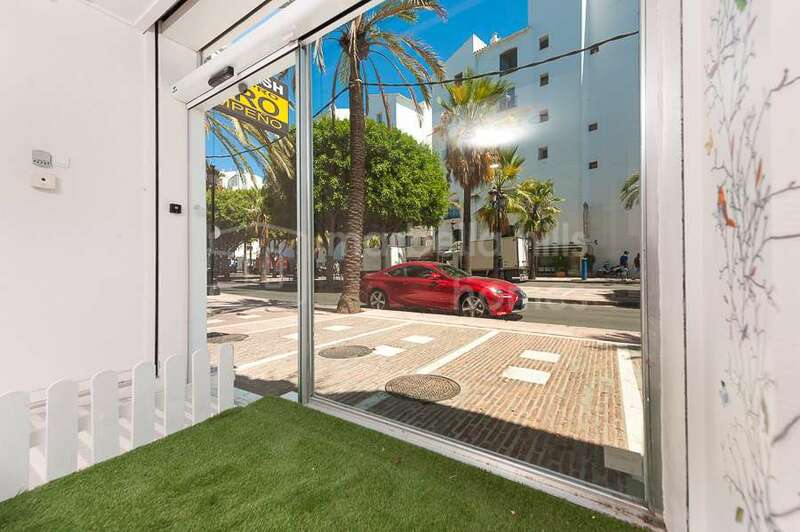 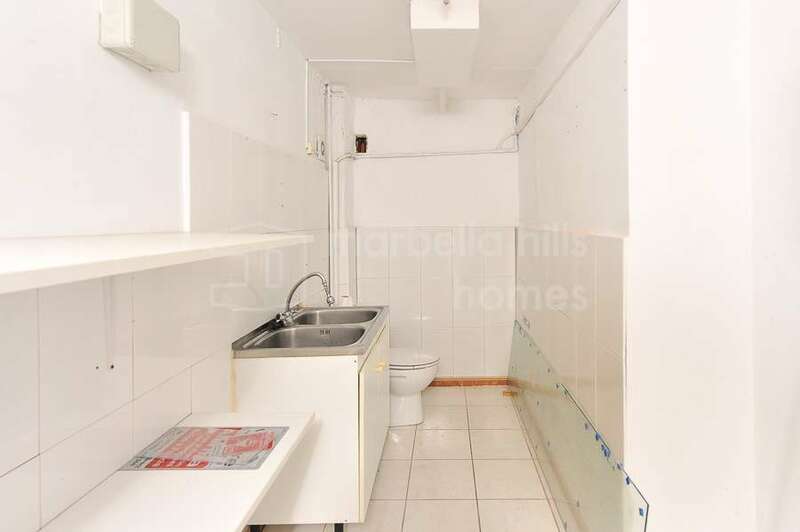 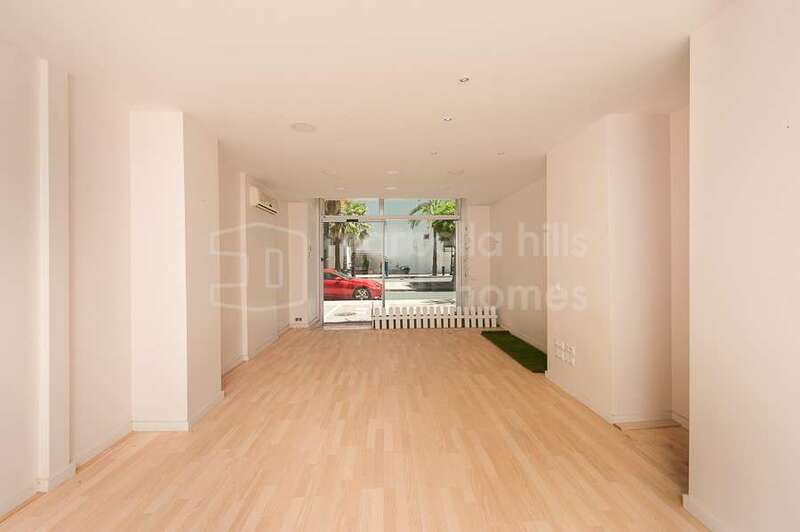 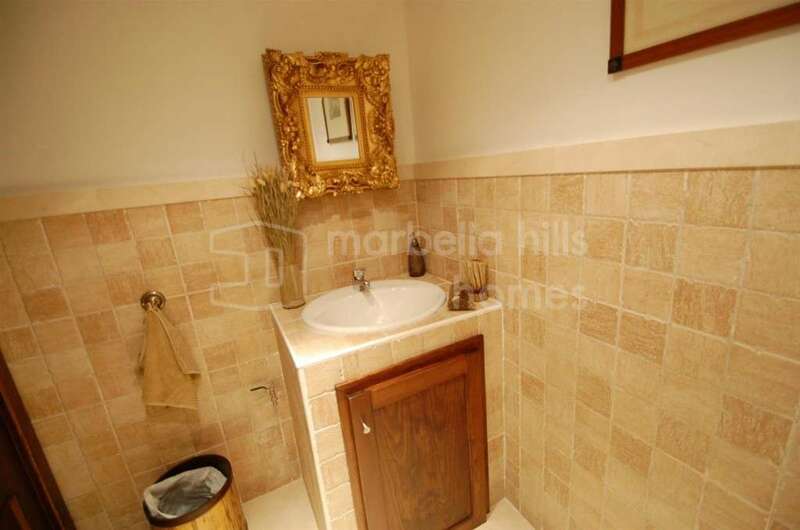 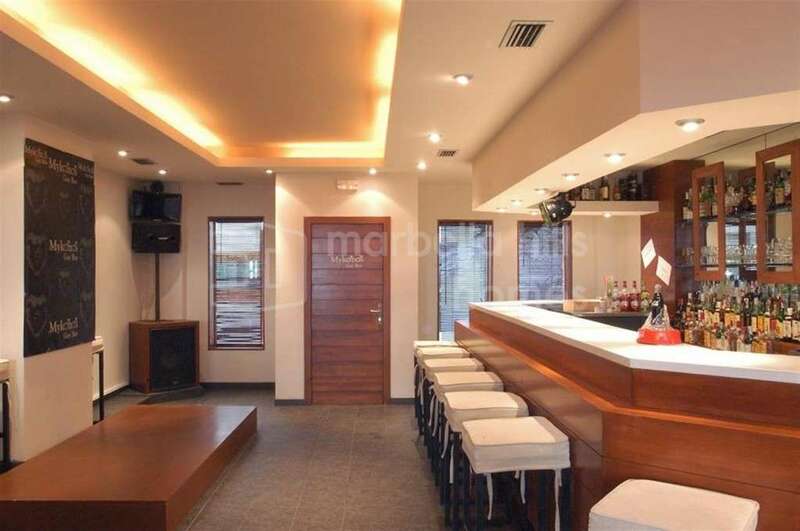 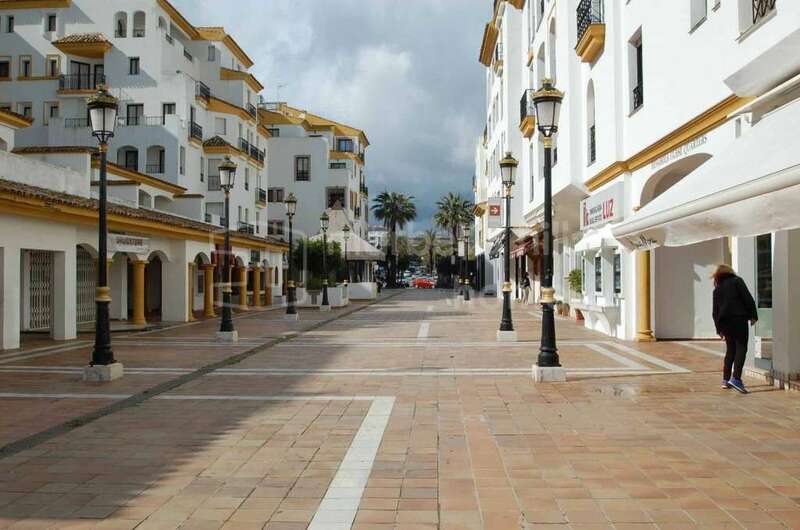 A unique opportunity to purchase this ideally located commercial premises located in the centre of Puerto Banus on one of its busiest streets. 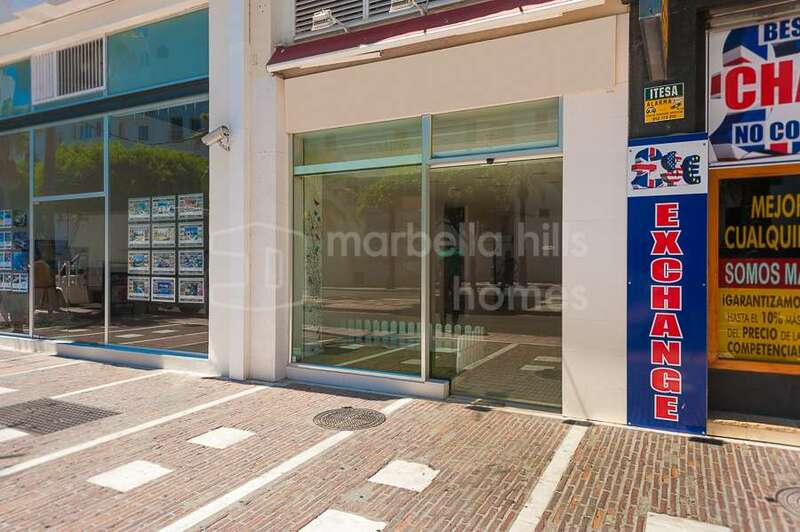 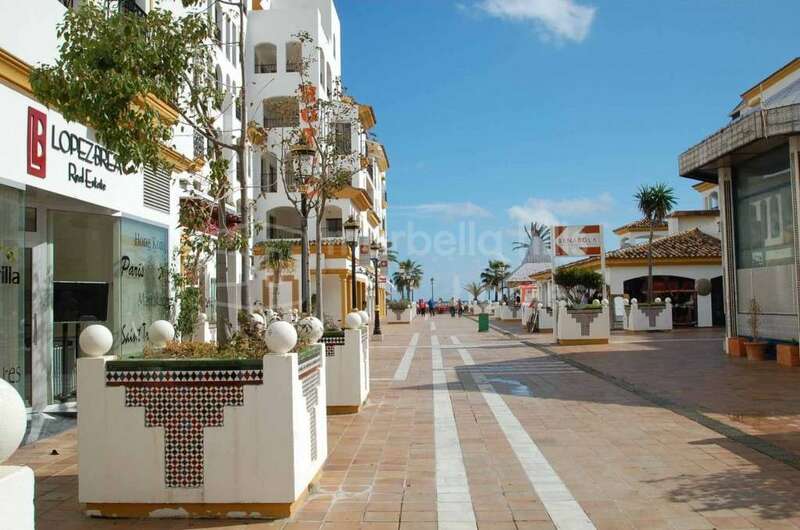 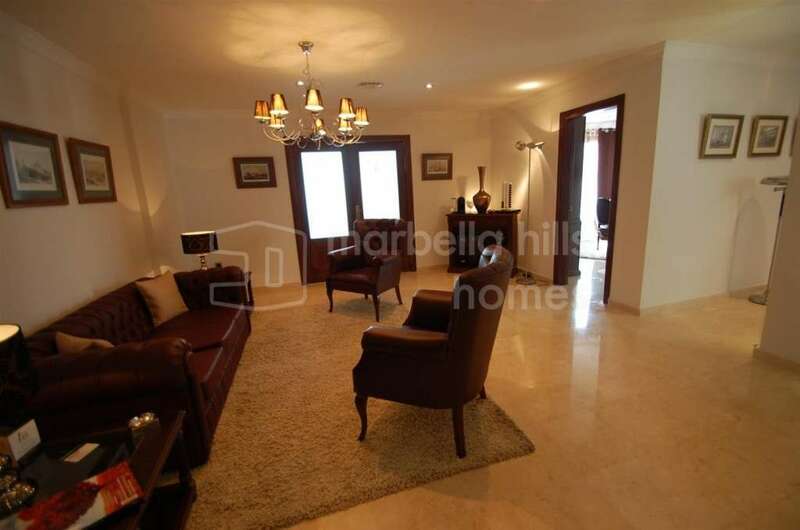 Distributed over two floors with a small bathroom and large shop window it is close to parking areas and is within walking distance to the port and the beach. 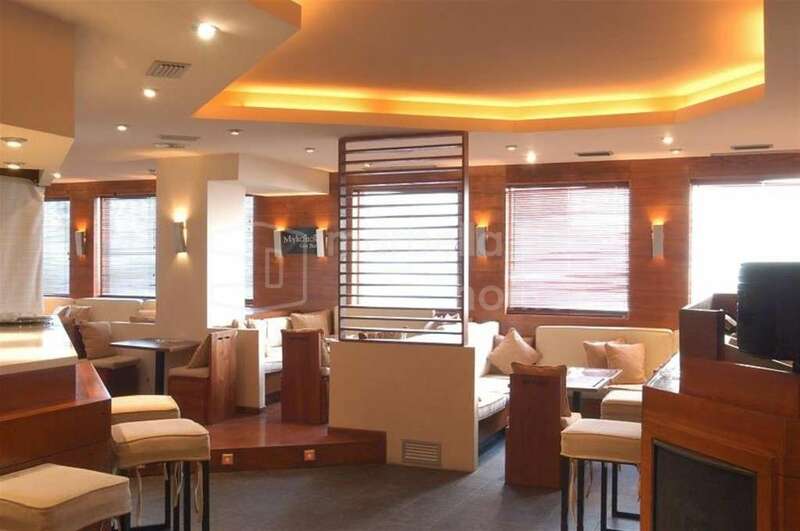 Surrounded by a variety of amenities and offering easy access. 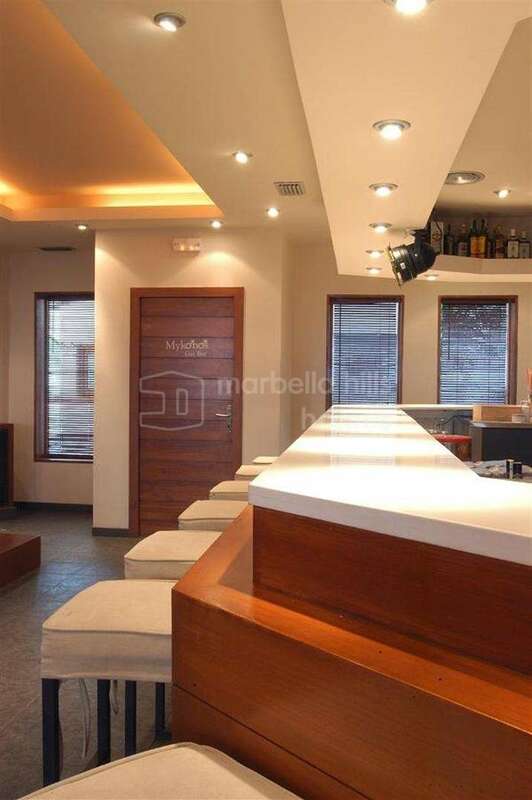 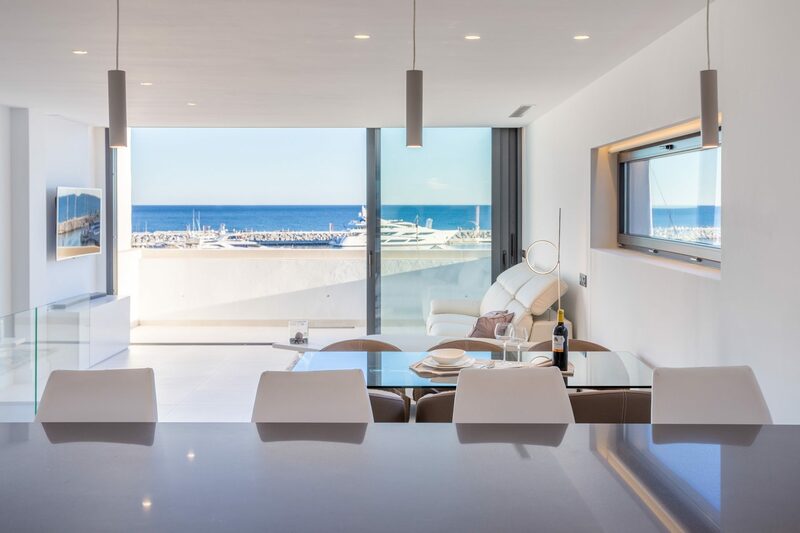 This is the perfect place to start a business in Marbella.